As the first incorporated village in Wisconsin, Sauk City is located on the west bank of the Wisconsin River, adjacent to Prairie du Sac. Meinholz Overhead Door is proud to be part of the Sauk City community providing its residents with high-quality garage door services. We have been operating in the Dane County area for over five years and are more than qualified to help make your ideas a reality. Give us a call at (608) 279-4667 or fill out our online form today. Southern Wisconsin’s weather can bring anything from hot temperatures to heavy snow. We are a local business who knows what challenges your home faces, and we are here to help. We offer a full line of services in the Sauk City area, including garage door sales, installation services and repairs, along with garage door opener installation and repair services. As a small business, our success is driven by using high-quality products from industry leaders Clopay® and LiftMaster®. 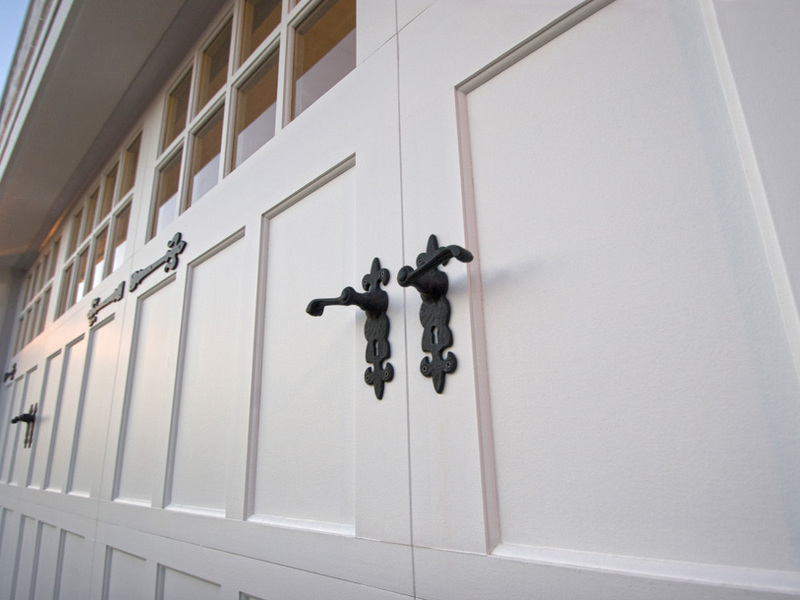 If you’re interested in learning more about your garage and how we can assist with maintaining your garage door as well as improve your home’s curb appeal and value, make sure you use our design tools and FAQ. Want to learn more about our company or our Sauk City garage door services? Please visit our reviews page. Feel free to give us a call at (608) 279-4667 or schedule your free estimate today.